001 Front Lh Seat Assy Indy Memo. 001 Front Lh Seat Assy Indy Memo. + Heat. 001 Front Lh Seat Assy Memo. 001 Front Lh Seat Assy Memo. + Heat. 001 Front Rh Seat Assy Indy Memo. 001 Front Rh Seat Assy Indy Memo. + Heat. 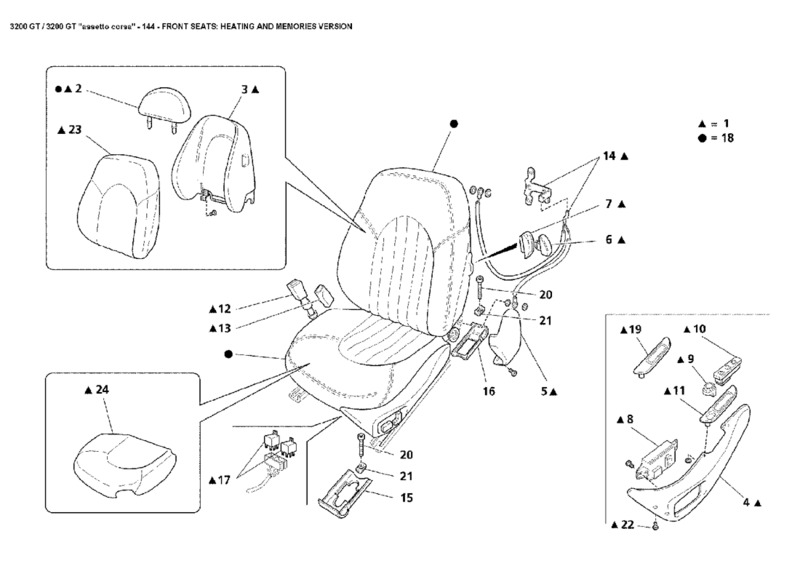 001 Front Rh Seat Assy Memo. 001 Front Rh Seat Assy Memo. + Heat. 003 Front Lh Seat Rear Panel. 011 Lh Plate Memo. + Heat. 011 Rh Plate Memo. + Heat.